2) Spell out any name or phrase with these fabulous light up alphabet letters! 3) Suitable for home, birthday party, outdoor, bars, cafes decorated. 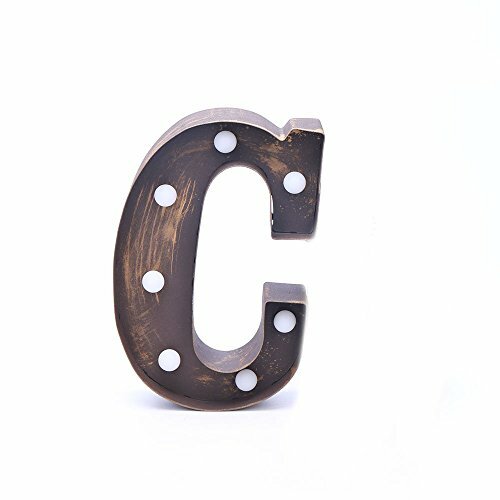 Suitable for home birthday party,bar,cafes,decorated,spell out any name or phrase with these fabulous LED light up letters. If you have any questions about this product by SAM'S HOME, contact us by completing and submitting the form below. If you are looking for a specif part number, please include it with your message.